The palace is soon under siege, and Amrita finds herself a fugitive, utterly alone but for an oracle named Thala, who was kept by Sikander as a slave and managed to escape amid the chaos. With nothing and no one else to turn to, Amrita and Thala are forced to rely on each other. But while Amrita feels responsible for her kingdom and sets out to warn her people, the newly free Thala has no such ties. She encourages Amrita to go on a quest to find the fabled Library of All Things, where it is possible for each of them to reverse their fates. To go back to before Sikander took everything from them. The cover is absolutely lovely – I love the pink-to-purple ombre! 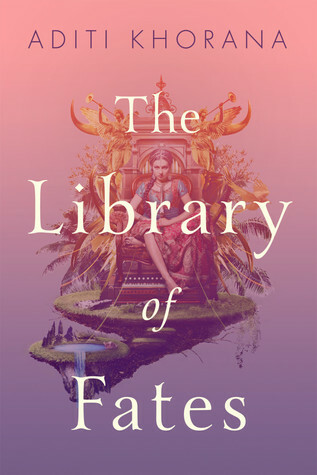 Inside, The Library of Fates tells the story of a girl shaken from her everyday life; the entrance of a tyrant; reincarnation and a race to rescue her family and her kingdom. The incorporation of Indian mythology is rich and immersive, and though the story isn’t anything new, the writing is quiet and beautiful and draws its own course. And as for the plot? The Library of Fates read as a gorgeous fairytale of sorts, an adventure at the very least, at the beginning. However, toward the latter half, things took a rather scattered and confusing turn, which I really probably would’ve been okay with had it not also come with Amrita’s love interest, one of the more abrupt instaloves I’ve come across this year (his appearance also made me super sad because you could feel genuine chemistry between Amrita and her childhood friend! I was rooting for them! But I digress), and too many awfully convenient plot points for the main character. It wasn’t an awful read by any means, but neither was it a particularly great one. Aileen was supposed to grow up magical – just like the other women in her family. Unfortunately, she’s just found out that the magic seems to have skipped a generation… but that’s not her biggest problem right now. It was okay… there were points here and there when the story was really fun to read, and I did like the cast of characters! But the plot also dragged in a lot of places and took a lot of meandering detours, and I ended up skimming through a good portion of the middle… Hm. There’s not that much to say about Before She Ignites. It wasn’t an explosive read on either end of the spectrum. Really, it read like a prequel of sorts? A set-up for future books in the series. “Illegal dragon trafficking” sounded right up my alley (DRAGONS!! ), but everything turned out to be pretty shallow, and the before/after time skips didn’t really help the story along, so much as it did provide filler scenes between already-filler scenes. I did like the dynamic between a lot of the prisoners, and it was so, so nice to see this kind of mental health rep in YA fantasy. 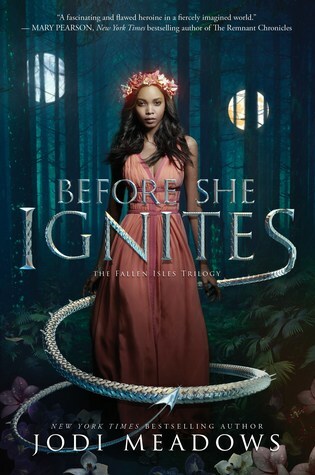 But also… a good chunk of the story in Before She Ignites turned out to follow Mira wandering around the prison and telling herself her parents will come save her soon – where were the dragons?? Mare’s mantras of “I am special” and “I am the lightning girl” really grated on me (please get over yourself? 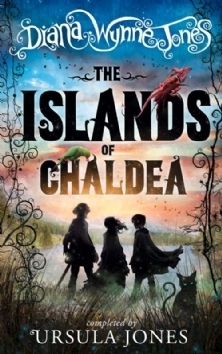 ), as did the quasi love-square (CAL AND KILORN DESERVE SO MUCH MORE) thing, and the second half was pretty much just a repeat of the first half in a different setting, but tHE ENDING. 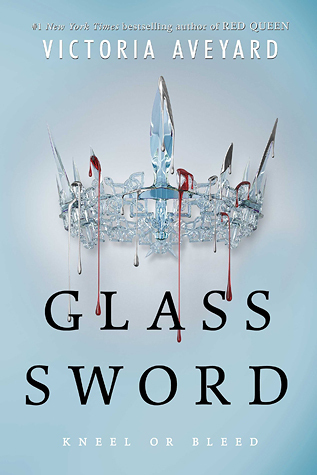 Thanks, Glass Sword, for reminding me of how weak I am to cliffhangers. Onto King’s Cage it is, then.